NEW ZOOMDOG JOINT SOFT CHEWS!! 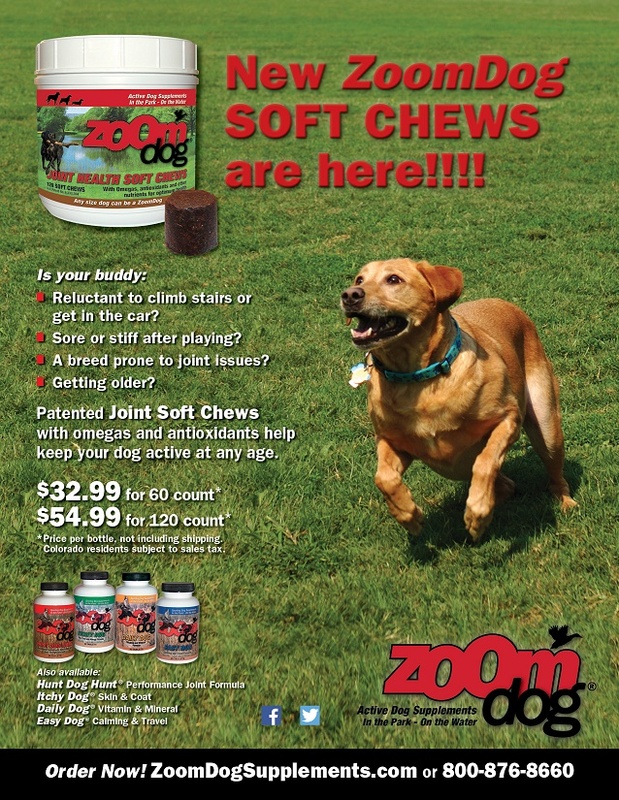 We are excited to announce our NEW ZOOMDOG JOINT SOFT CHEWS!!! Every dog will love the highly palatable soft chew with the joint nutrients your pet needs. Call us for details at 800-876-8660 or place your order online. 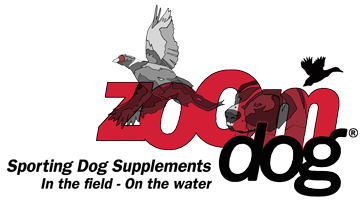 Make your dog a ZoomDog today! This month we are going to discuss the importance of proper puppy socialization. When I bring the topic up with new clients, who have their first bird dog pup, many understand the term but are unaware of its importance in the overall training process. . .